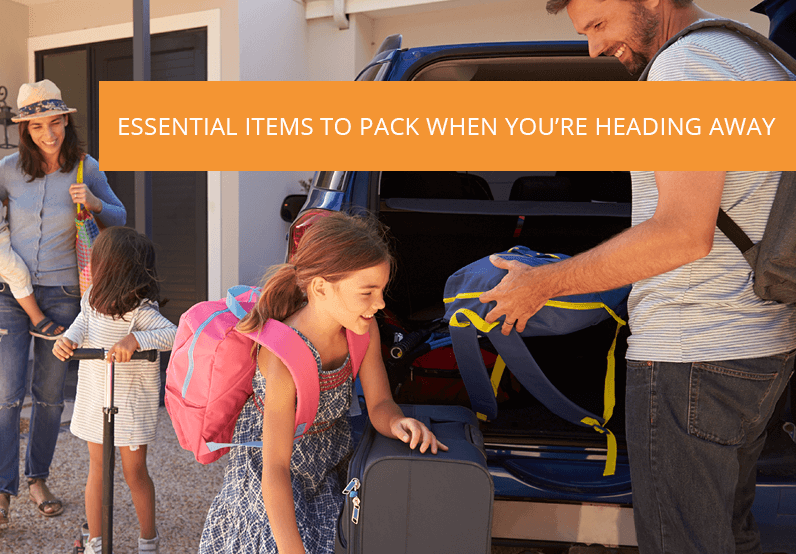 When you’re looking for storage containers for your everyday needs, you want to look for products that don’t break the bank and won’t fall apart after a few months of wear. 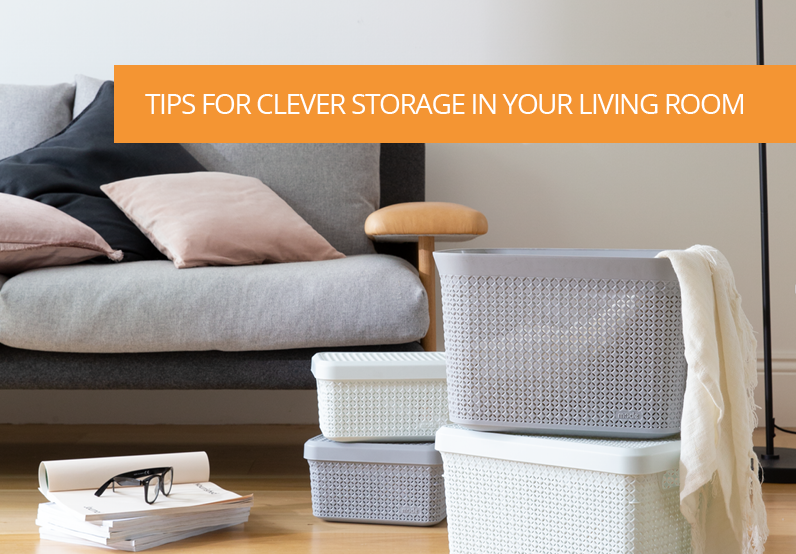 Depending on the number of things you need to store, chances are simple containers in classic styles are what you need. 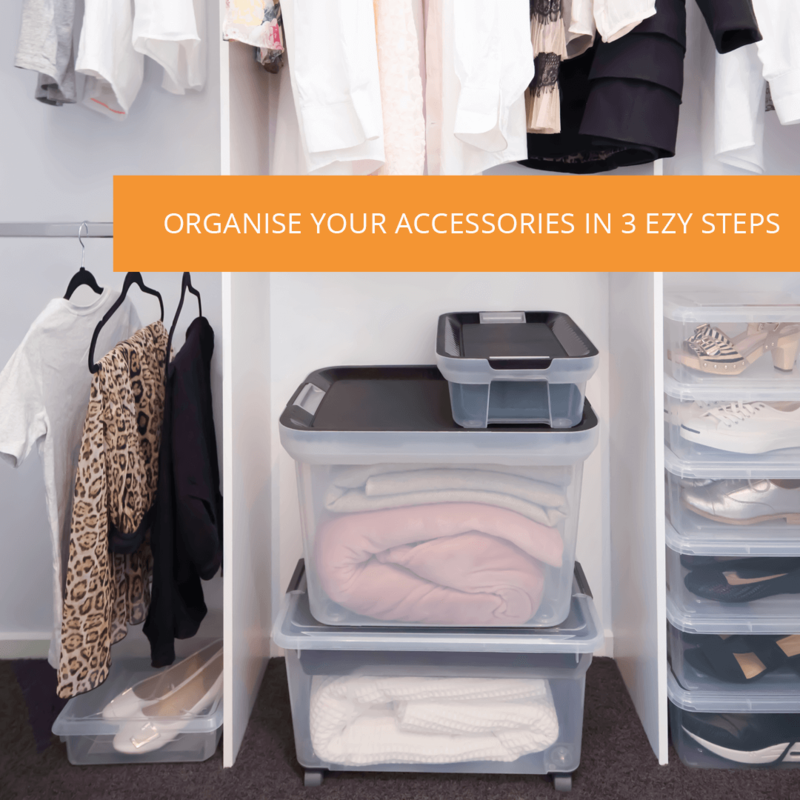 Ezy Storage’s Classic Range features the benefits of practical storage options, without compromising on style. 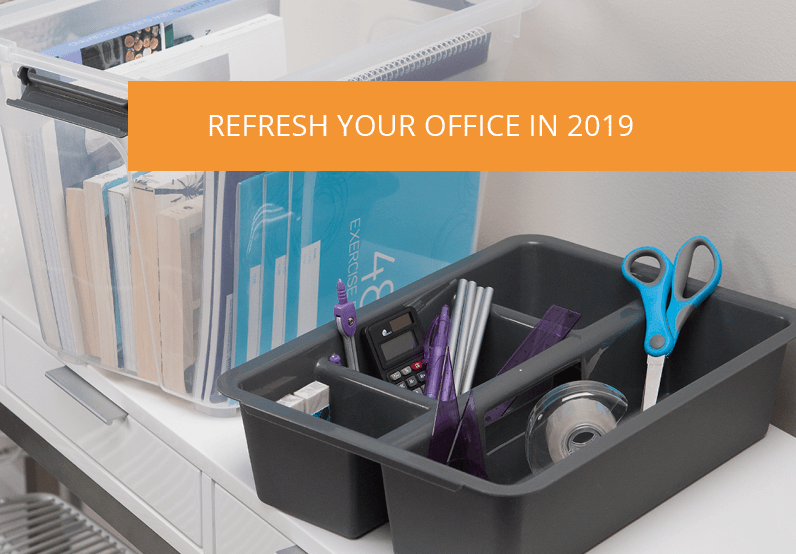 Whether you want to pack away small items such as bathroom accessories or bulkier items like snow gear, the classic range of storage tubs come in a number of shapes and sizes to match your home or office space. Ranging from 8L to 130L in wider and longer shape sizes, the storage options in the classic range are countless. They’re also available in different colours which makes grouping and colour coding items a breeze helping you find what you’re looking for a lot quicker. Classic range tubs maximise efficiency by allowing secure vertical stacking to save floor space. While some containers may crack when stacked on top of one another, classic range tubs are manufactured with virgin grade plastic making them durable. Not only does the stackable design help clear up space, it also helps create a consistent look if your containers don’t all fit into the hidden spaces of your home or office. Bisphenol A (BPA) is a chemical used in the lining of some food and beverage packing, which can lead to several health issues. Our classic range is BPA free, meaning the storage tubs can be used to store food safely at home or help transport catering or café and restaurant produce. 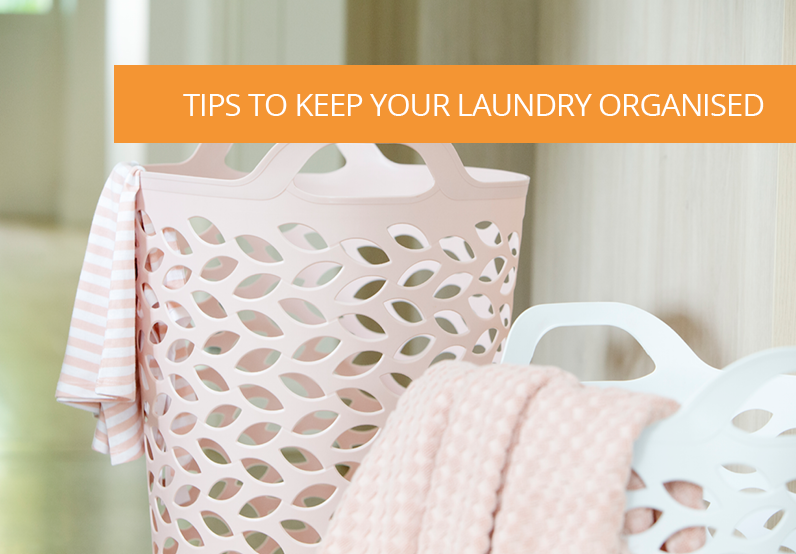 Double lock handles on most tubs also help keep food fresher and tastier for longer. Did we not say they were suitable for every use you could imagine? 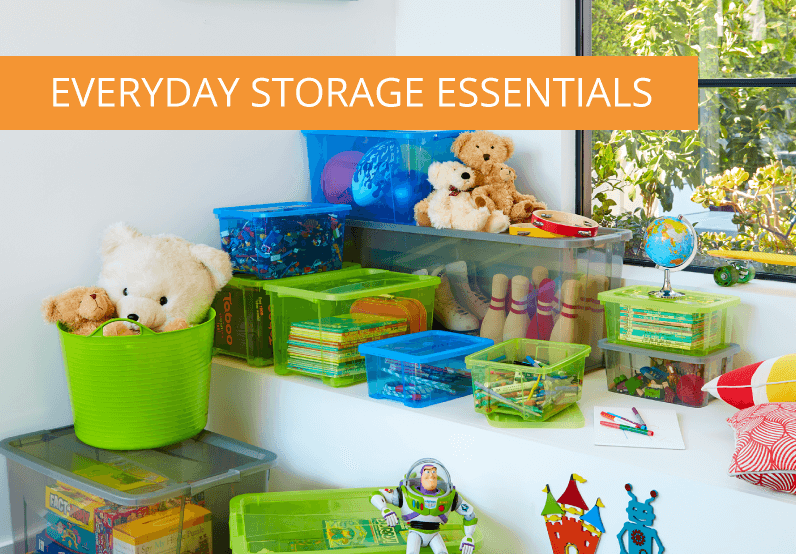 Finding the perfect everyday storage tub is no longer a struggle with the Classic Range. There’s no need to choose between sleek design, great quality or practical space with these affordable and versatile storage tubs.